More cartoons in the 4 sections above. 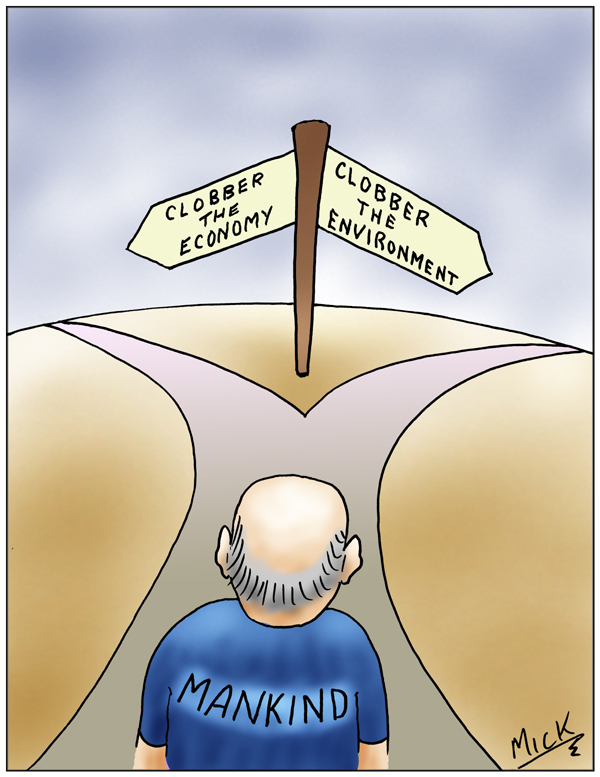 Posted on June 12, 2014, in Cartoon, illustration, humour, humor, caricature, political, art, Australia, Perth, cartoonist, Illustrator and tagged Australia, Cartoon, Climate, climate change, economy, environment, Family, Government, greed, humor, humour, Life, melting ice caps, Politics, pollution, spin doctors. Bookmark the permalink. Leave a comment.